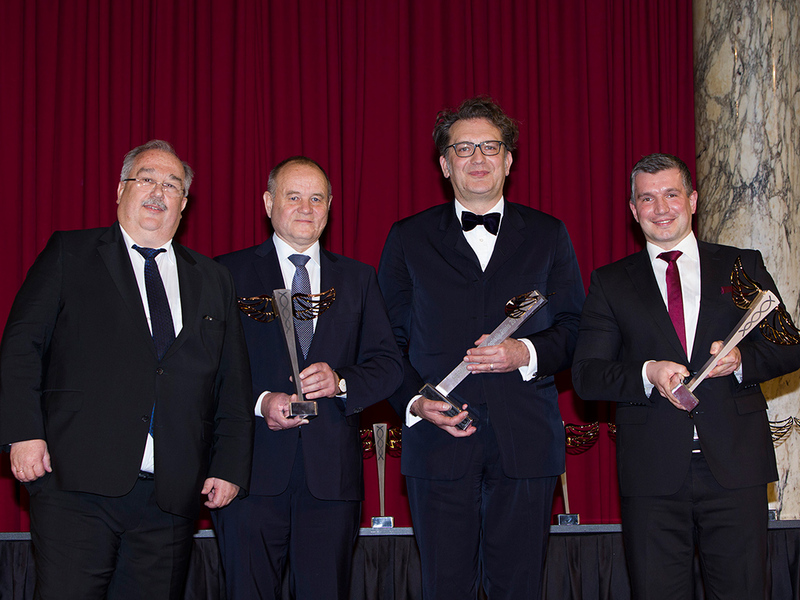 On March 15, 2017, the splendid imperial Hofburg in Vienna was the imposing venue for the presentation of the ‘HERMES Verkehrs.Logistik.Preis 2017’, Austria´s most prestigious award for the transport and logistics sector. In a gala evening, the organizer of transport logistic received the Hermes Partner Award as the world´s leading organizer of logistics trade fairs. 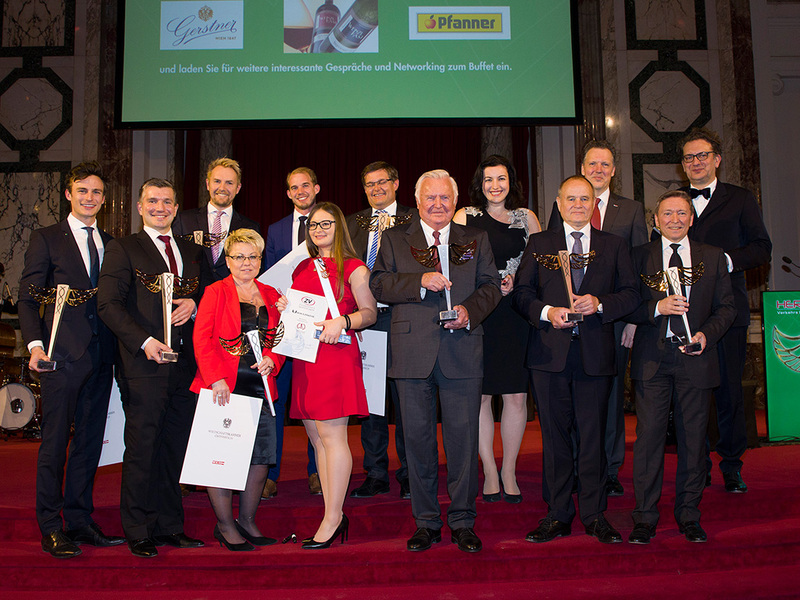 The ‘HERMES Verkehrs.Logistik.Preis 2017’ is an initiative organized by the Austrian Economic Chambers (Section Transport and Communications), in cooperation with the Austrian Federal Ministry for Transport, Innovations and Technology, the Allgemeine Unfallversicherungsanstalt (AUVA), ÖBB Infrastruktur AG, Semperit and LOGISTIK.Kurier. The award is presented to forwarding and logistics companies in the five categories of Training/Education, Sustainability, Security, Next Generation and Best SME. The next edition of transport logistic, ‘International Exhibition for Logistics, Mobility, IT and Supply Chain Management’ takes place from May 9 to 12, 2017 in Munich.